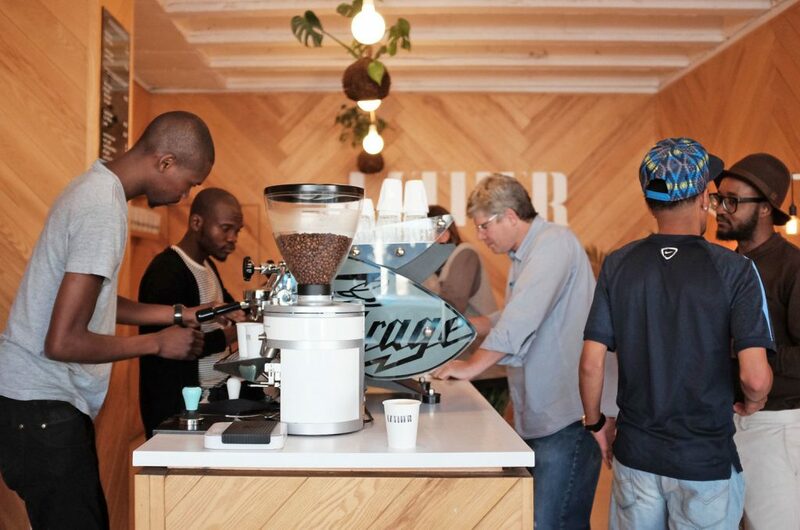 There’s no doubt about it, the coffee scene in South Africa is absolutely fierce right now. 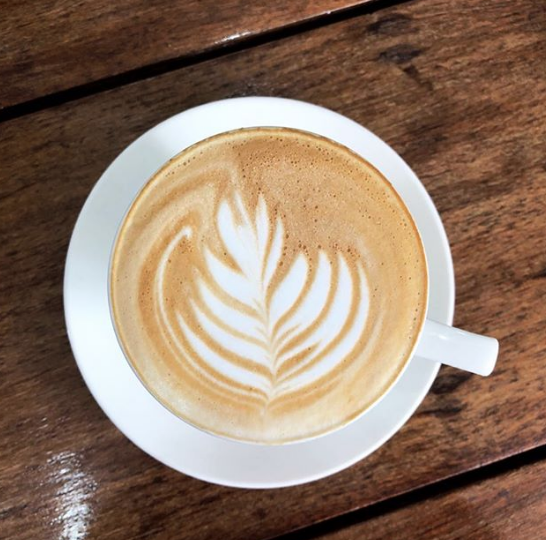 With a great selection of local roasters and bean suppliers to choose from, cafes have never had it better. 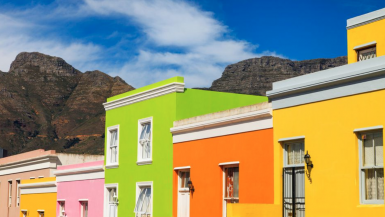 Big 7 Travel has searched high and low for the country’s best coffee shops in 2019, from artisan roasters in Pretoria to stylish cafes in Cape Town. Are you ready for the best caffeine hits in the country? How did Big 7 Travel choose the final list? 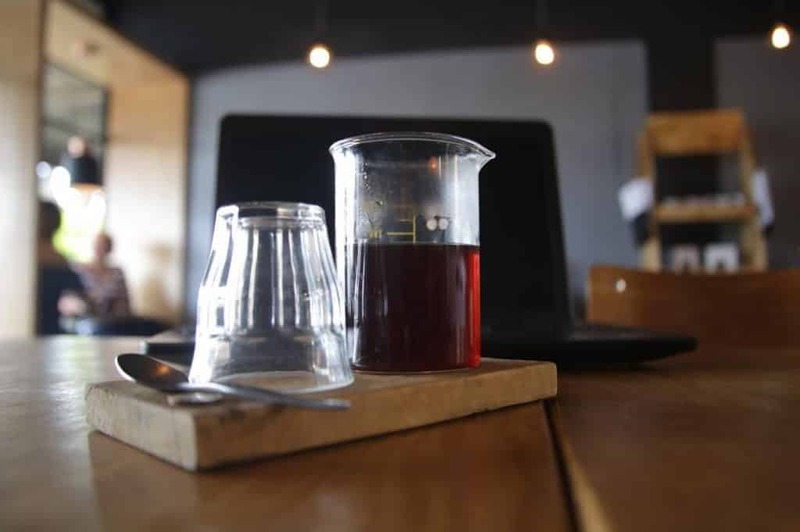 With two funky location, Vintage Coffee never ever fails with their freshly roasted brews. Want to learn everything there is to know about coffee? You can volunteer about 4 hours a week (one shift) for 3 months and Vintage Coffee will teach you everything you need to know. 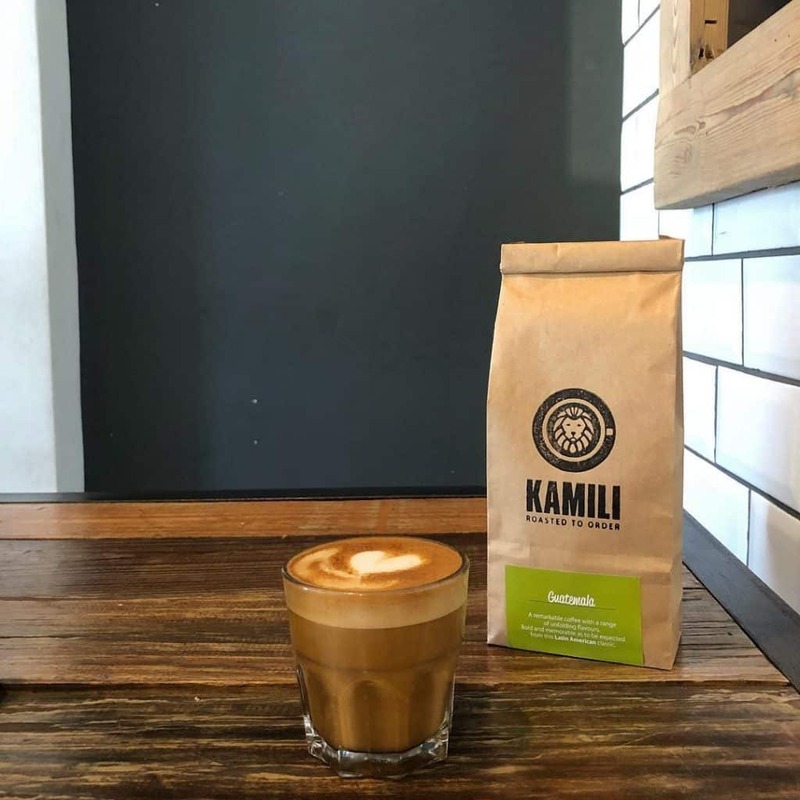 Kamili means ‘perfect’ in Swahili, so that tells you what to expect here. From picking, to roasting, to serving your daily cup of coffee, this place has a huge range of blends that really hit the spot. The Grind has been serving up some superb coffee for over a decade now, so you can rest assured that they know what they’re doing. 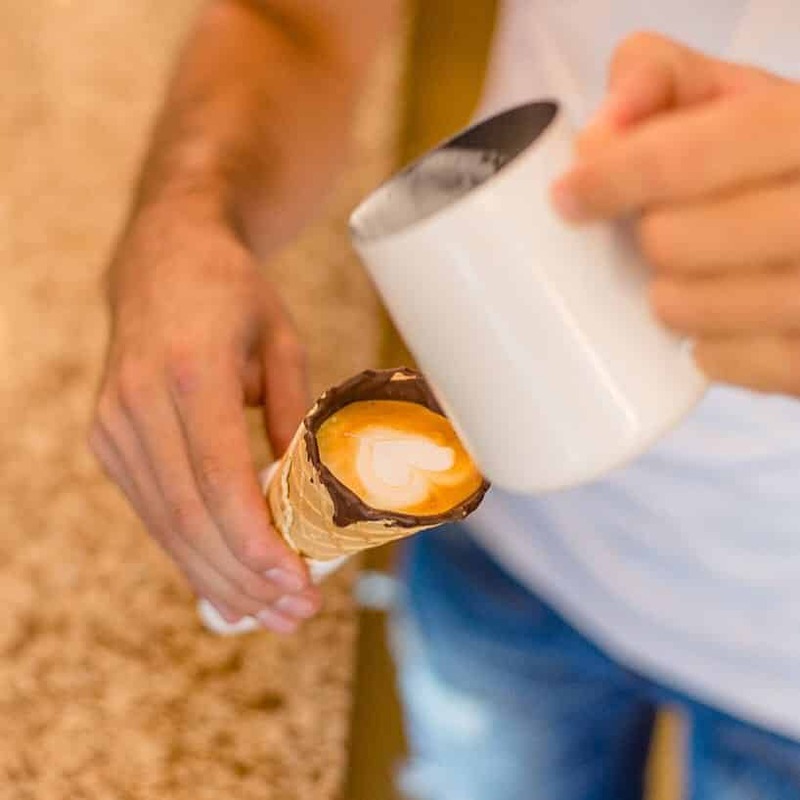 They also do an insanely Instagrammable waffle cone filled with their creamy brew. This spot has roasting down to perfection. Their secret house blend of 100% Arabica creates a complex, full-bodied cup, which locals know as ‘Legendary Pink’. 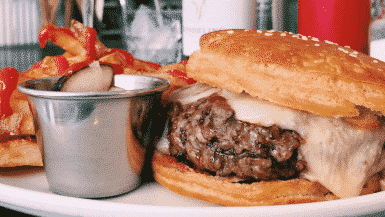 It’s roasted in a pink Diedrich roaster and the baristas know just how to serve it up. Their stores are as visually appealing as can possibly be. They back up the sleek aesthetics with high quality brews. What more could you want from your local coffee store? 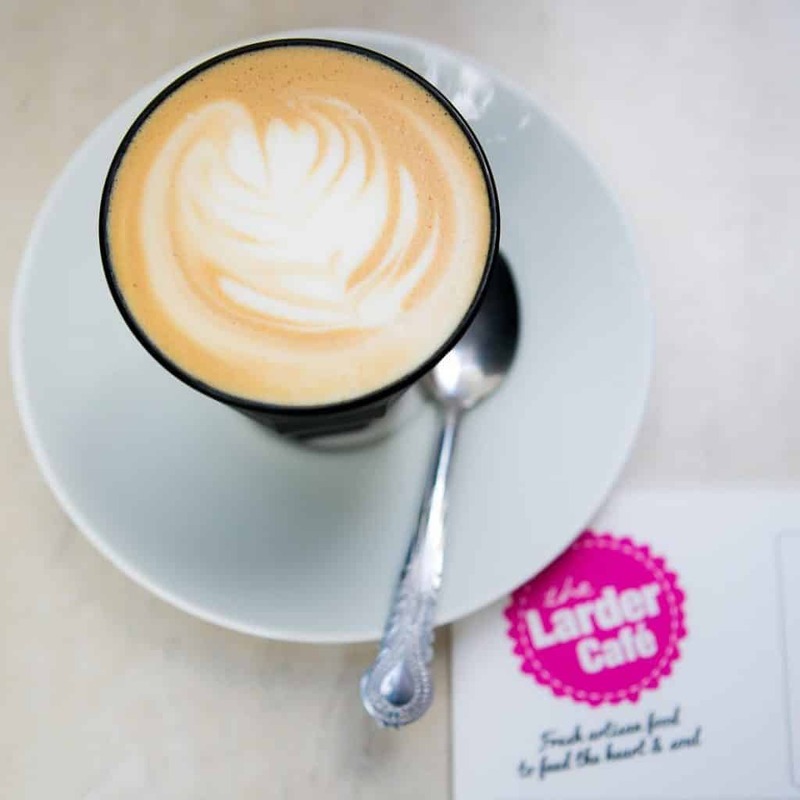 The Larder is an adorable cafe that does homemade, tasty breakfast treats (try the superfood banana bread! ), but it’s their incredible coffee that really stands out. 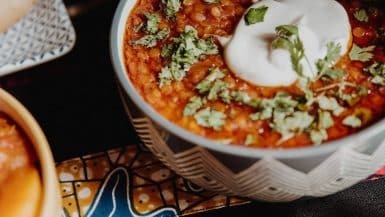 Ethically sourced from African beans, it’s rich and delicious. 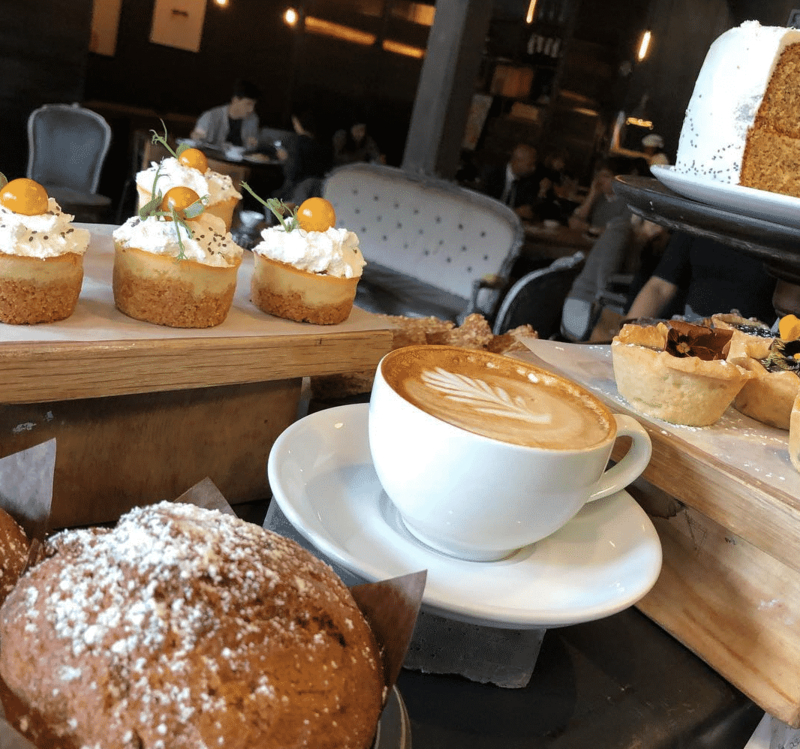 Four & Twenty is a local favourite, just outside of Cape Town that does incredible coffee that’s just perfect for washing down one of their homebaked goods. 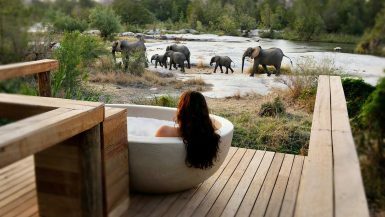 It’s well worth the trip. 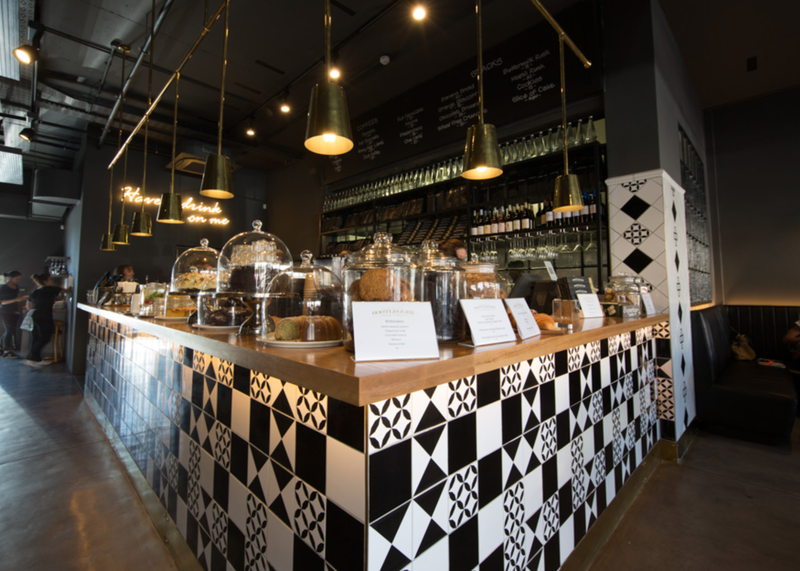 They’ve gained international coverage as one of the best coffee shops in the world. Walking into the building is an experience in itself and each coffee blend is better than the next. On the go since 2010, this is a brilliant local coffee shop and roastery. 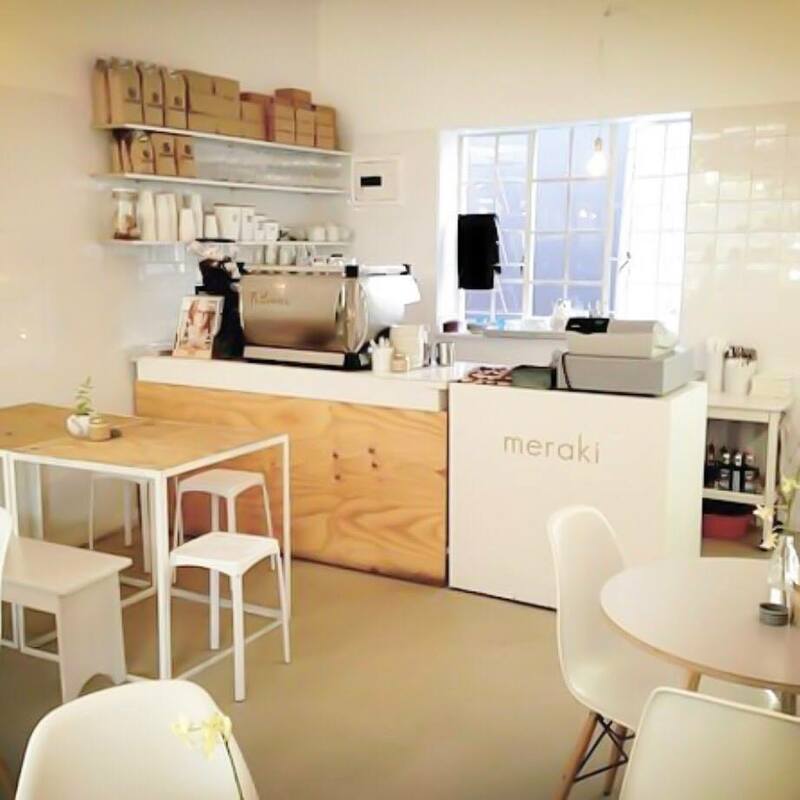 You’ll find them in the suburb of Woodstock – their slick shop is design heaven. Love simple, super coffee? This is the place for you. Bean Green Coffee stocks exclusively Ethiopian beans and have expert baristas. No frills, no fuss, just outstanding coffee. Urban Espress has a real buzz about it, and it’s not all to do with the fantastic Guatemala and Ethiopia coffee. It’s a fun, welcoming cafe. While you’re there, don’t forget to take home some beans or even an Espresso machine for your home. 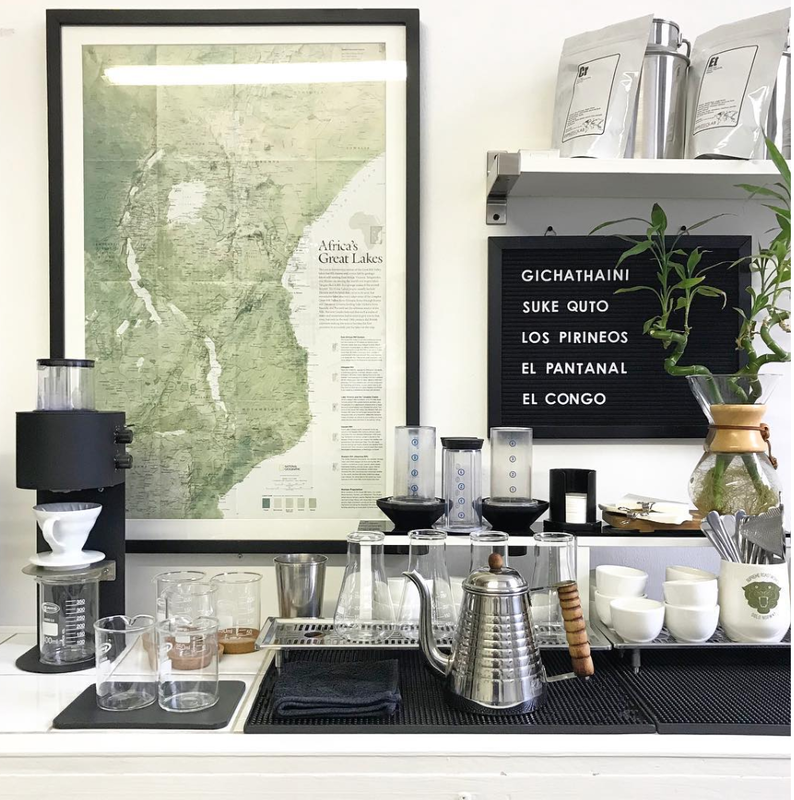 Stop by this charming family-owned coffee store for great home-roasted coffee imported from El Salvador. They roast their own beans and brew them instore in a variety of ways. This proves you don’t need to be in a big city for great coffee. The passion for great coffee just oozes out of the folk who run this place. They control the entire process of the coffee being made and are great at sharing the story behind the beans on their social media channels. 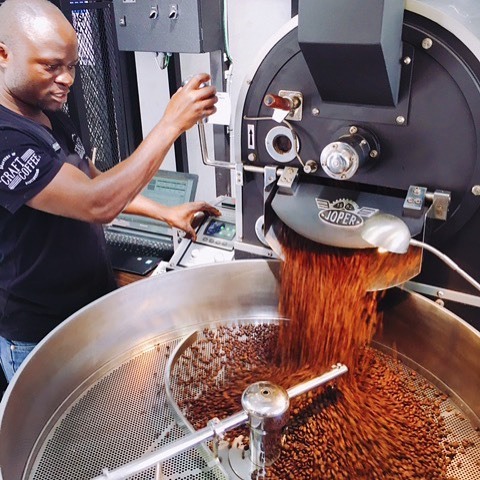 One of the oldest Micro-Roasters in South Africa, Colombo Coffee sources the finest green coffee from growers in Africa, South & Central America and Indonesia. Whether you want a simply perfect espresso or a fancy Aeropress, you’ll find it all here. 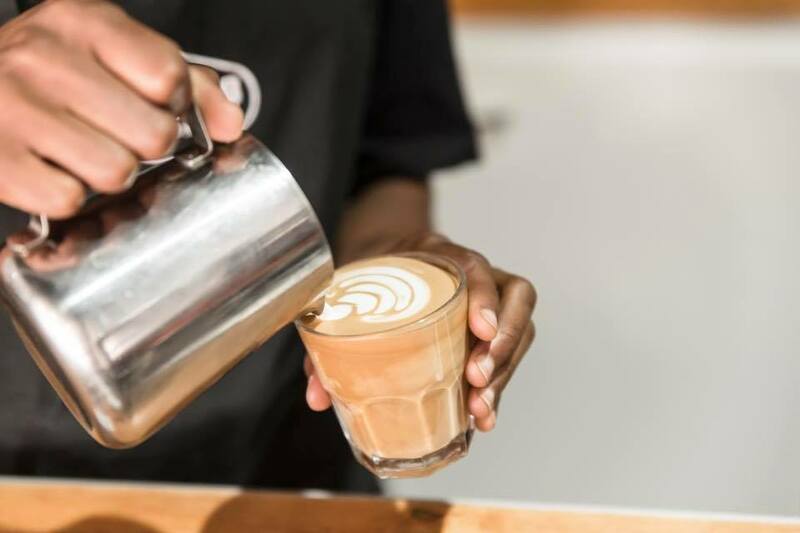 They aim to serve the best coffee in Jozi from their two espresso bars in Rosebank and Braamfontein, and oh-boy are they absolutely killing it. Their signature blend changes slightly depending on the season, but is always rich and warm. 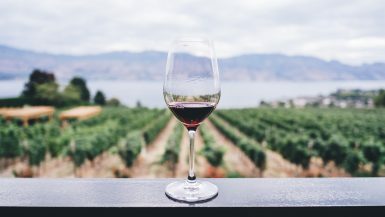 They focus on having a huge range of coffees from around the world that change often, as they seek out great new experiences for their customers. Their Woodstock cafe is a creative haven. 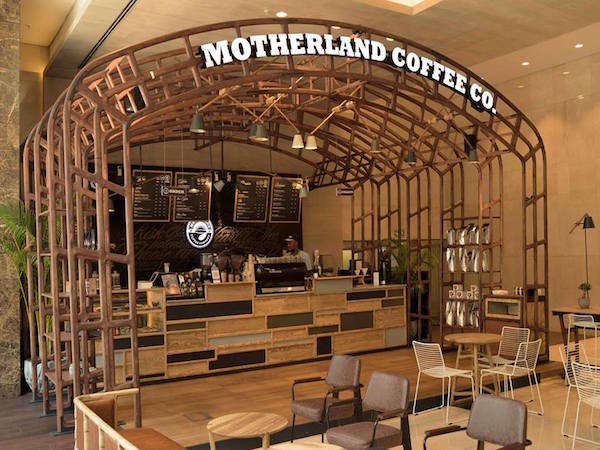 All of Motherland Coffee Co.’s coffees are specialty grade African single origin or blended coffees. 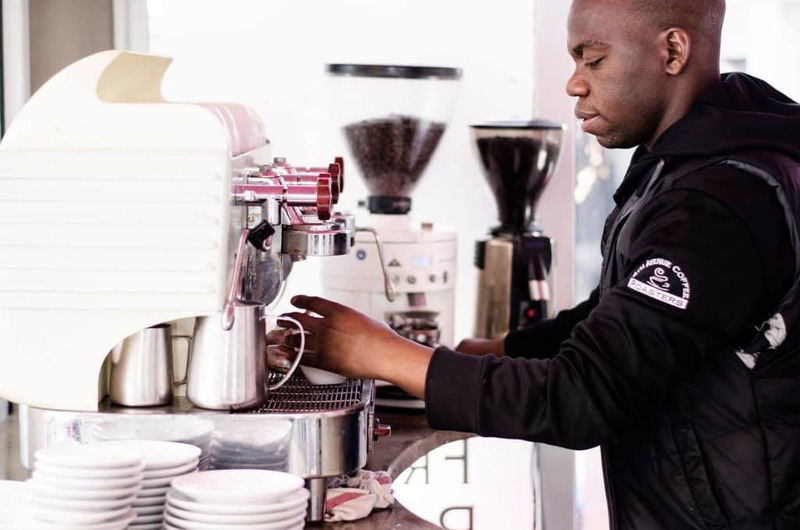 Their speciality is an incredible Fairtrade certified blend of Rwandan and Ethiopian beans that goes down a treat. Coffee you can feel good about. 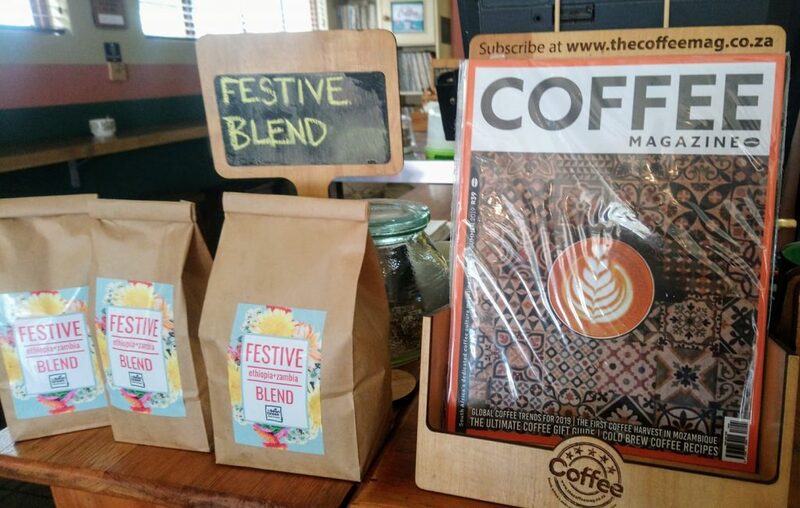 The lovely coffee shop has been around for over a decade and is a firm favourite among locals and visitors alike. 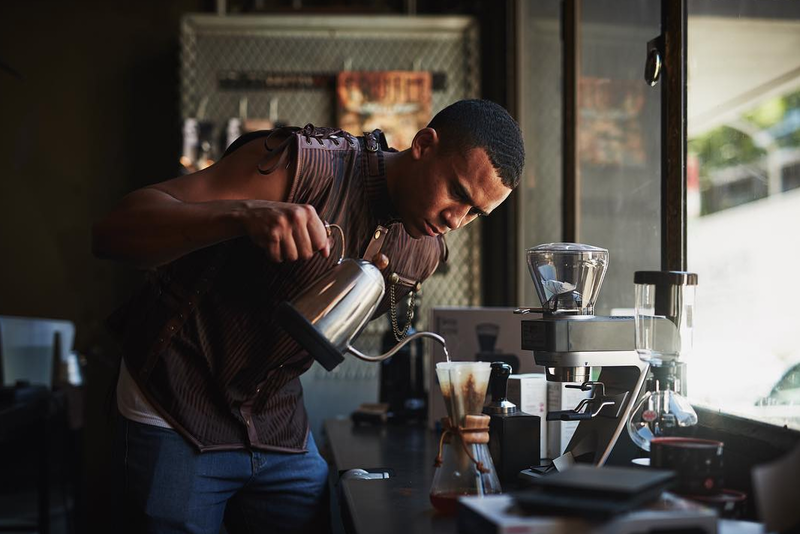 Although they don’t roast their own coffee, their baristas are top class – even winning ‘best made cappuccino’ in the National Barista Championships. A huge focus on fair trade coffee and sourcing their coffee locally to make a difference in their suppliers lives. Friendly, warm and fun place to spend time. 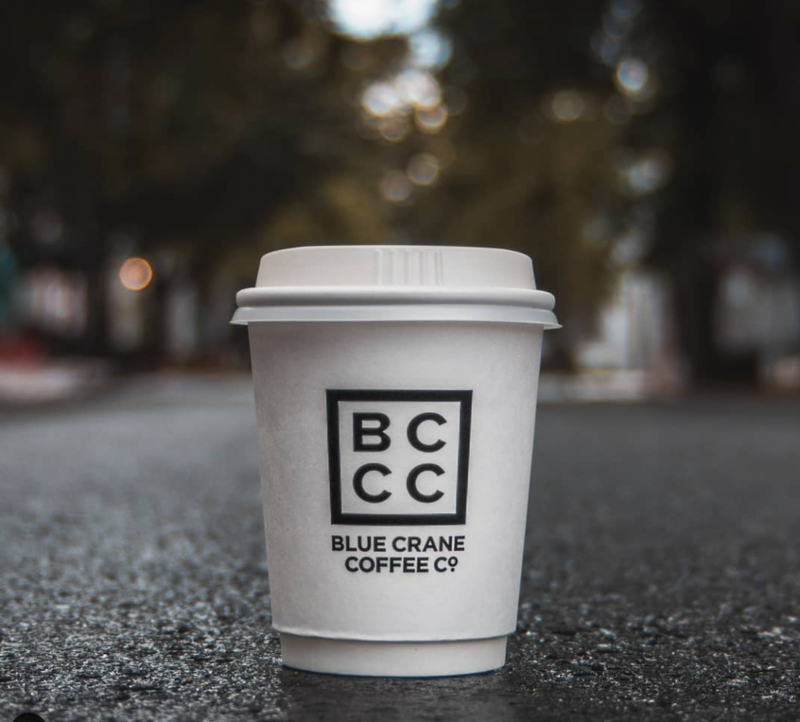 Part of a collective that focuses on coffee, art, design and even have their own advertising agency. As you’d expect, their branding and design is absolutely on point but that shouldn’t distract from the incredible coffee they serve up. 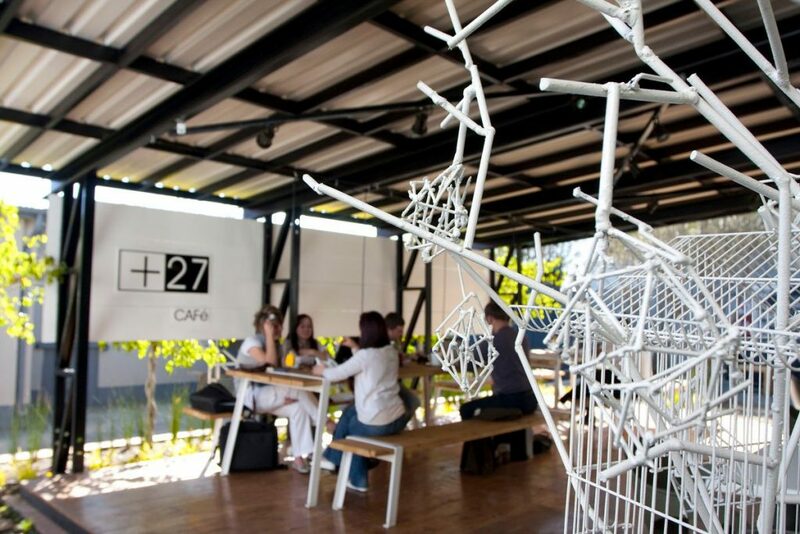 +27 Cafe does beautifully made coffees in a sleek and stylish setting – ideal for some Instagram snaps from South Africa. As well as creamy roasts that will fill any caffeine need, they also do delicious food, so pop in for lunch. 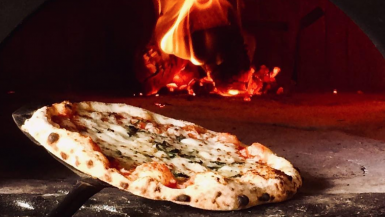 This picture-perfect eatery is passionate about supporting their community and the local businesses, so try to source their goods from as close by as possible. 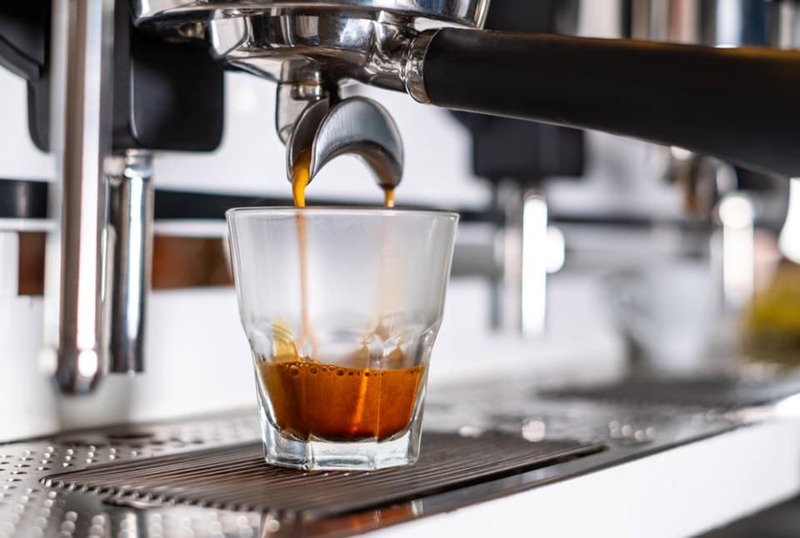 They get their fantastic coffee from Deluxe Coffeeworks, and it’s the very best of Brazilian, Guatemalan and Ethiopian hand selected coffee bean varieties. 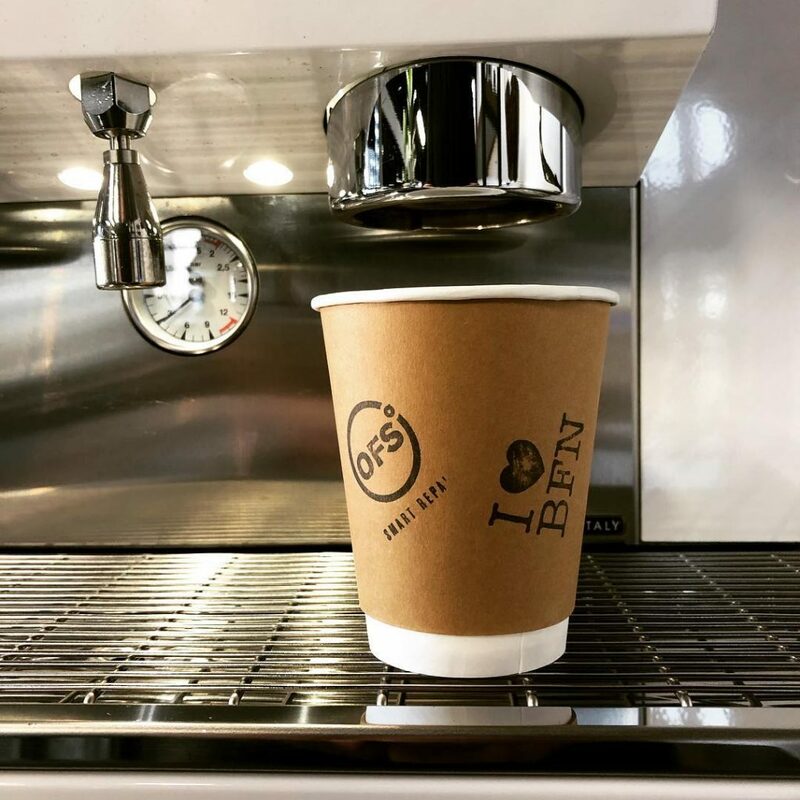 With a combined 50 years experience in the coffee industry, from farming and processing all the way through to setting up and running of award winning coffee shops, you’re in safe hands here. Their beans are ethically and traceably sourced and roasted fresh daily. 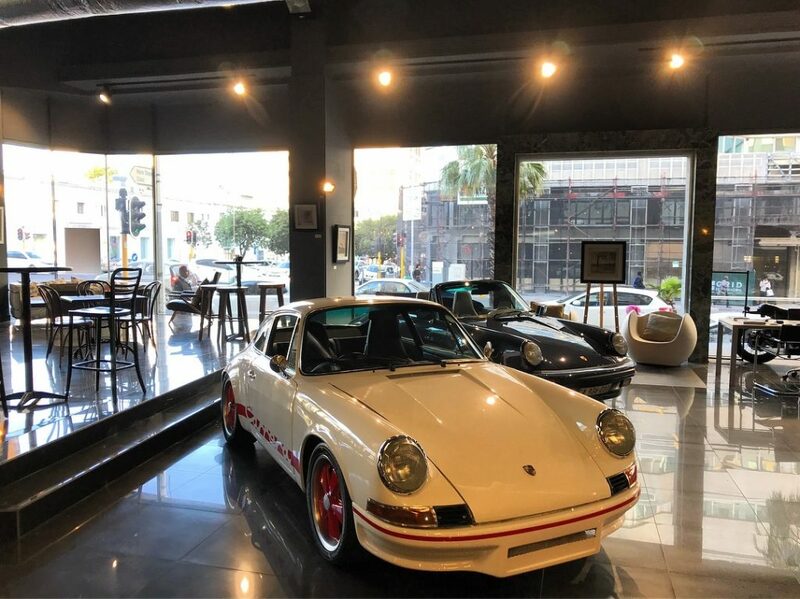 Linked with a sports car dealership, Dapper Coffee Co. is one of the most unique coffee shops you’ll ever step foot into. They do steaming mugs of fresh coffee that tastes extra good considering the surroundings. 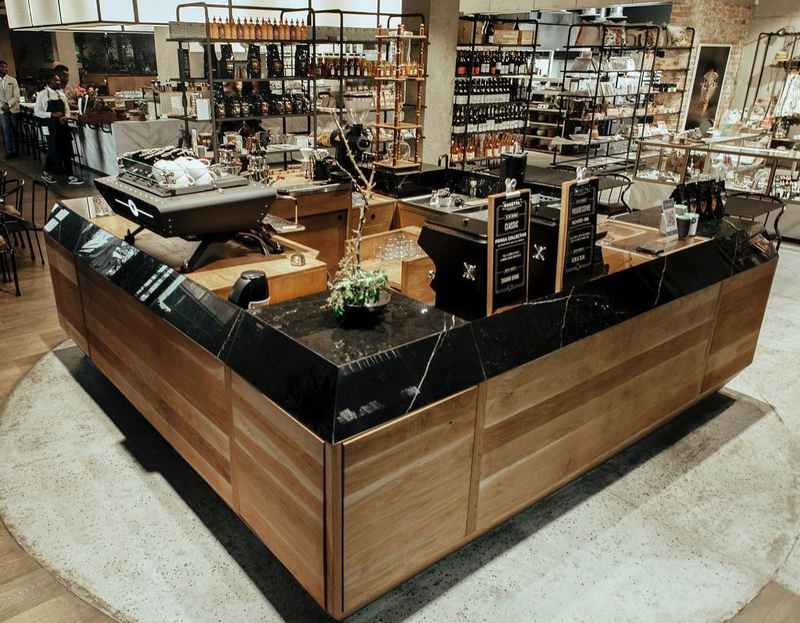 What started life as a small coffee stand at a market is now a beloved store that roasts seven single origin coffees and three coffees which make up their house espresso blend. When you visit Stereo Cafe, ask for James. 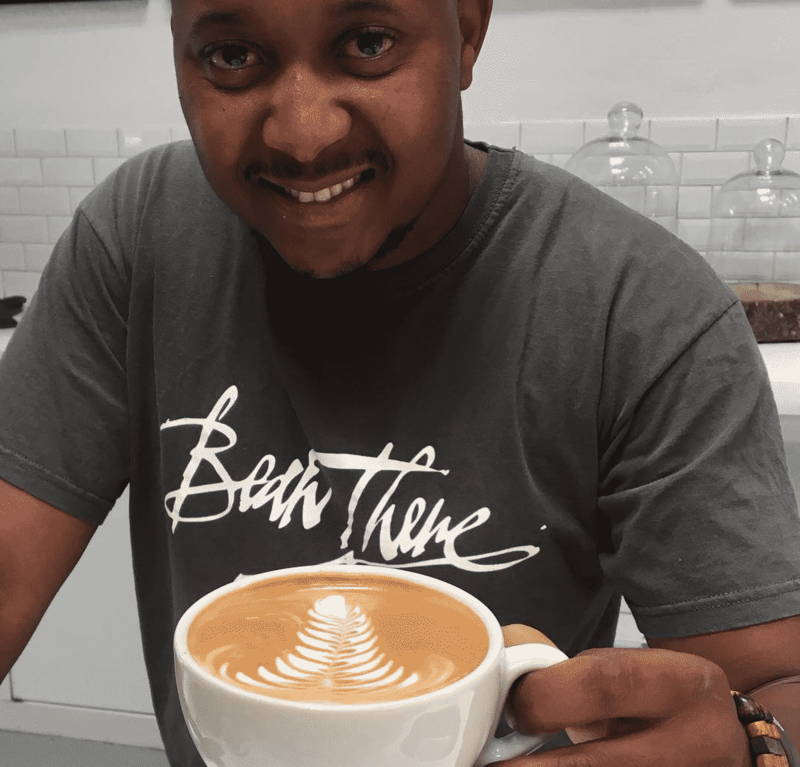 He’s the owner, roasts the coffee, is a barista and all round coffee expert and will guide you in the right direction. 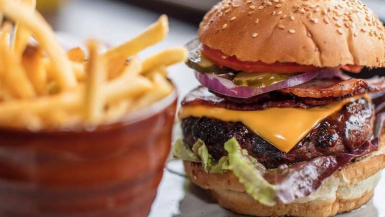 Why not check out the best burgers in South Africa and the most Instagrammable spots in South Africa? 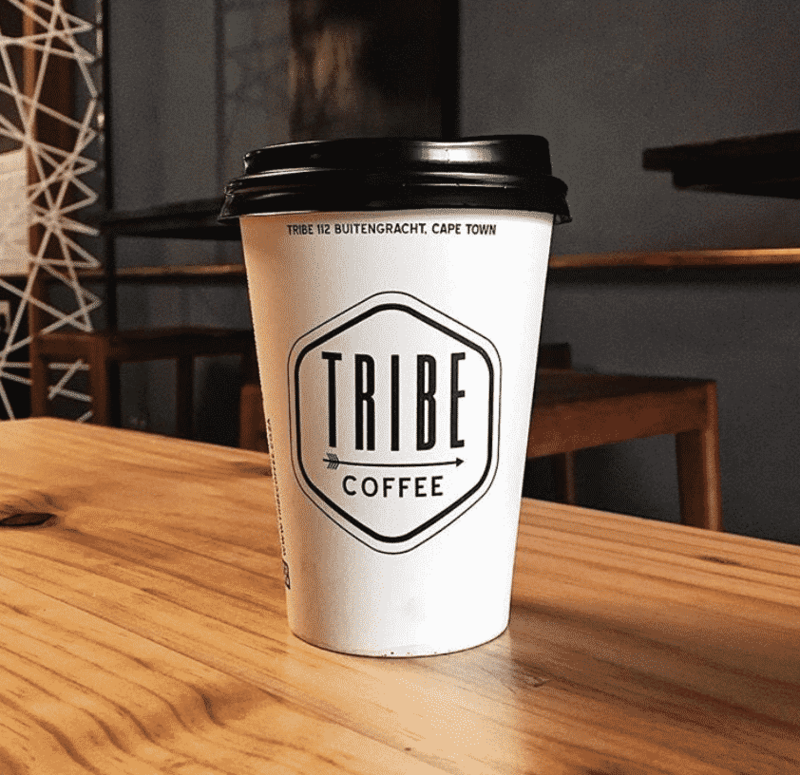 What about Tribeca branches in Pretoria? 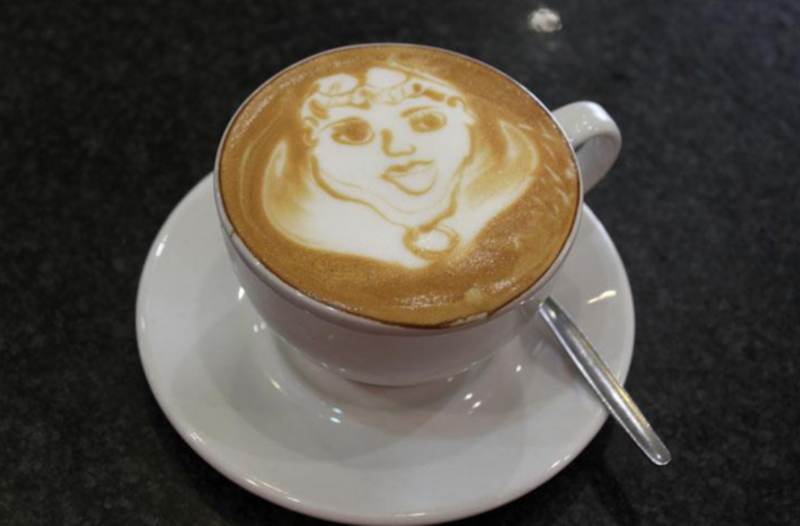 Phenomenal coffee, beautiful shops and I might be out of date, but their head barista is apparently the No.1 in SA?